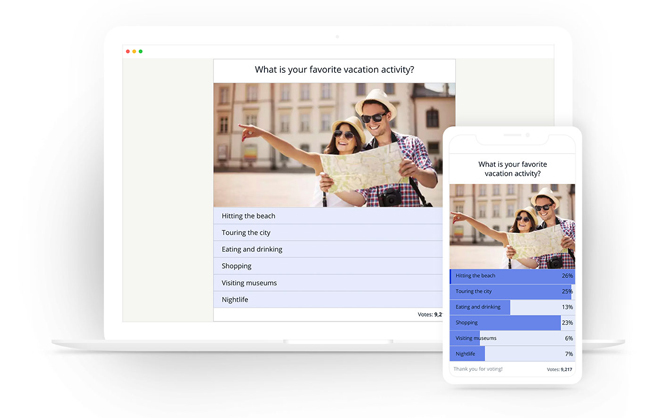 1) User First – You need to focus on your users while creating a poll. Know their likes and interests before targeting them with your poll. 2) Good Questions – The choice of question decides the success of your poll. Be creative with your questions and try creating the poll around trending news. 3) Add Visuals– Adding images and videos makes your poll successful as they grab eyeballs faster when compared to text-only polls.